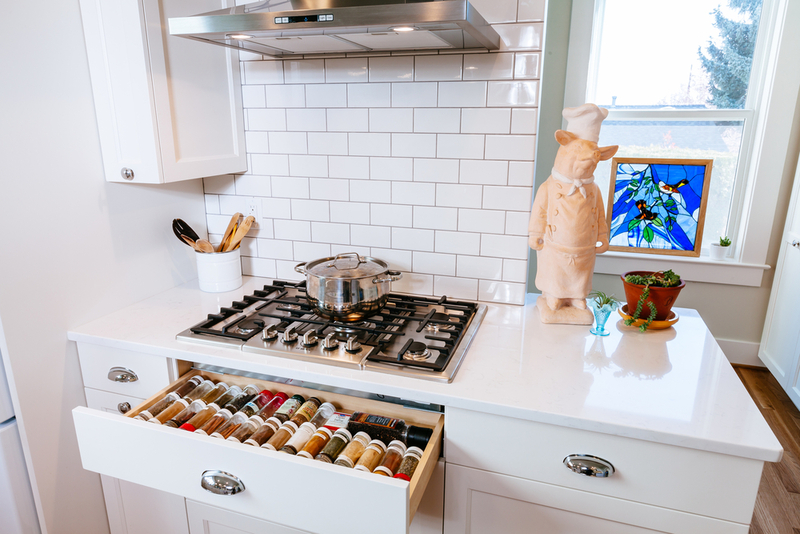 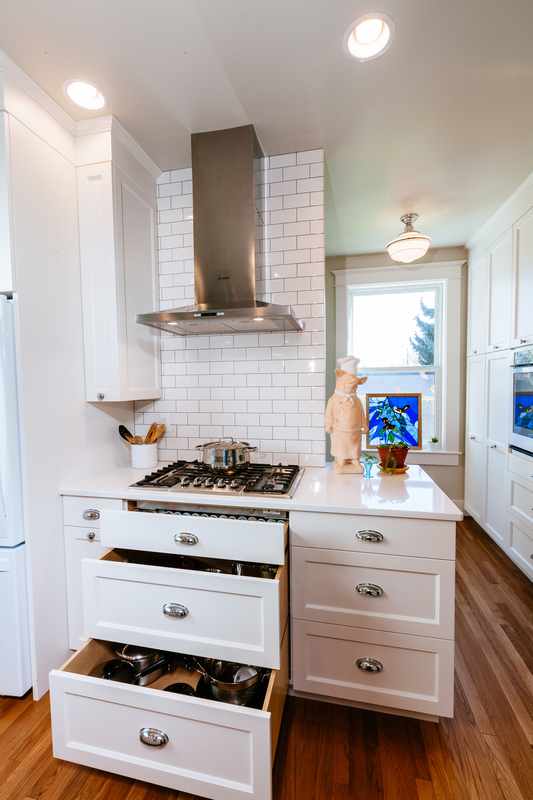 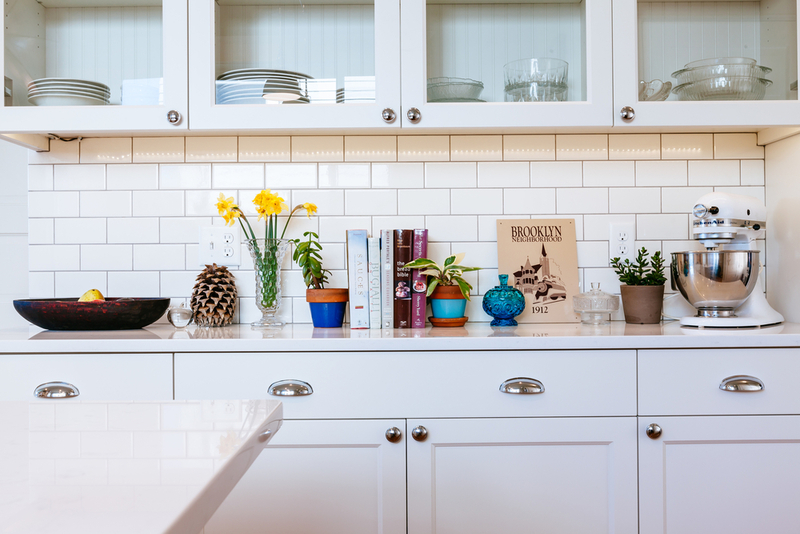 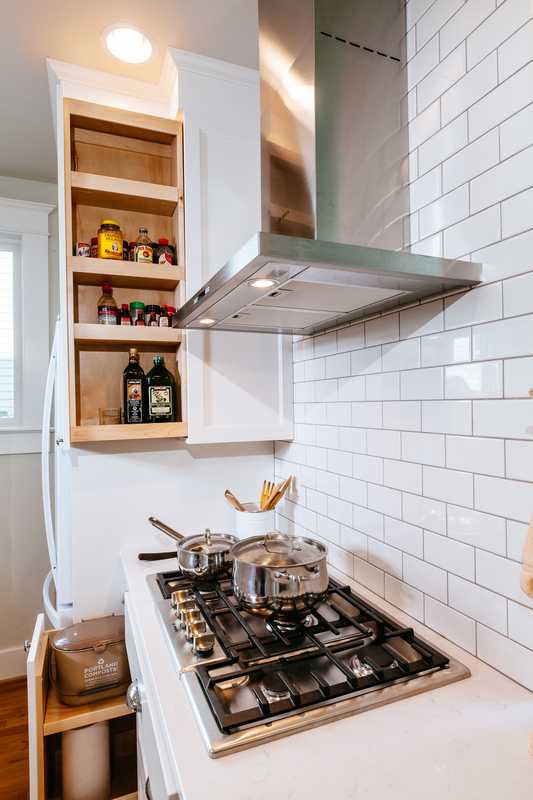 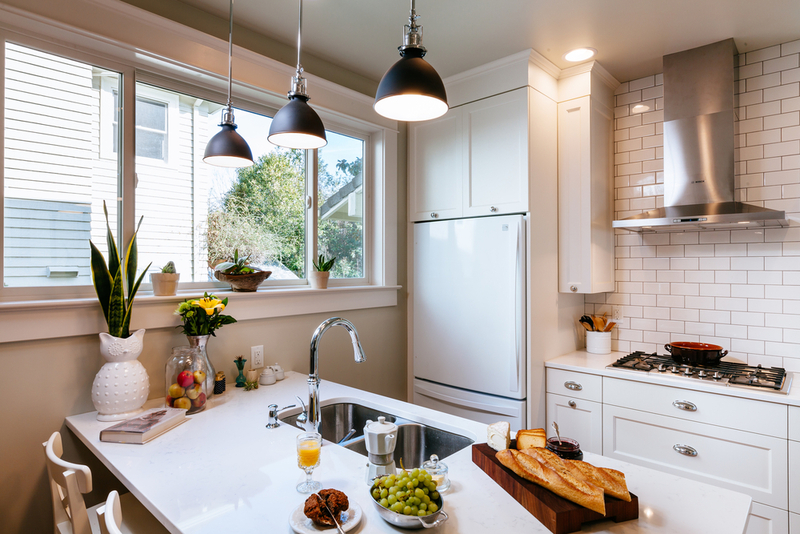 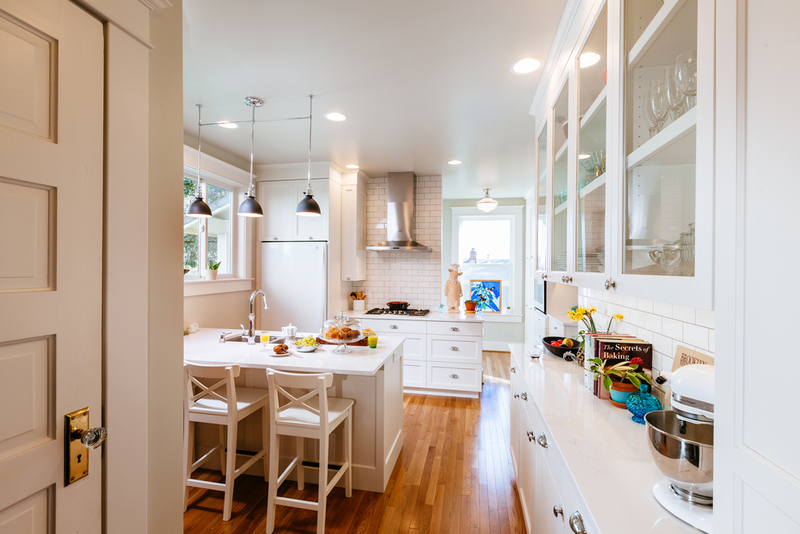 The Jack + Mare designed and built this Kitchen Remodel in Portland's Brooklyn Neighborhood. 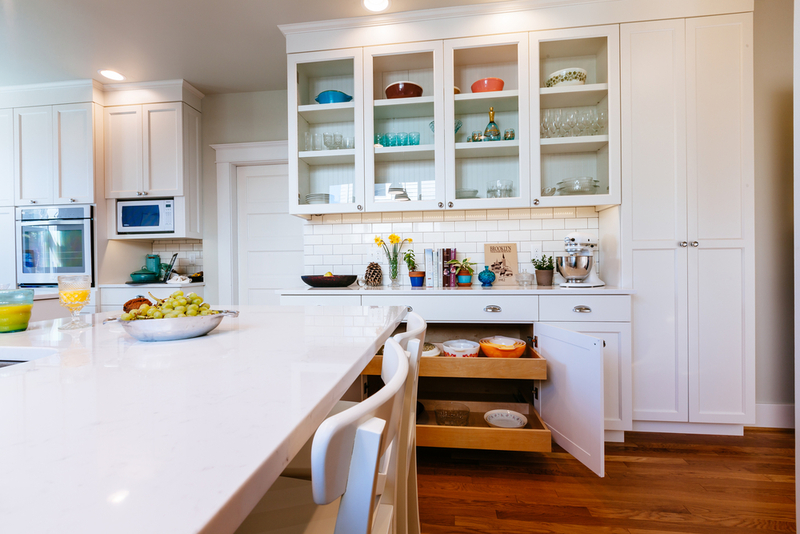 The home was originally built in 1912, but the kitchen had gone through many changes over the years, losing the original spirit of the house. 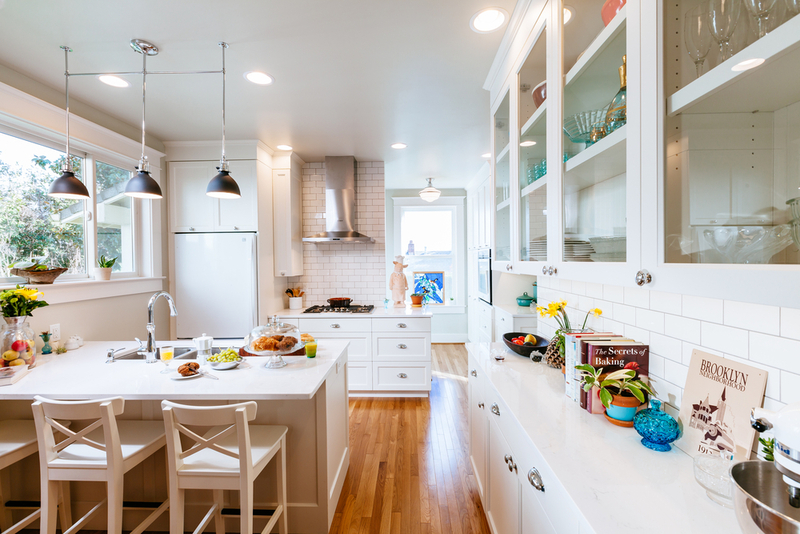 The Jack + Mare completely re-designed the configuration of the kitchen to maximize efficient storage, receive more natural light, ease conversation (being social while you are in the kitchen) and maximize counter space. 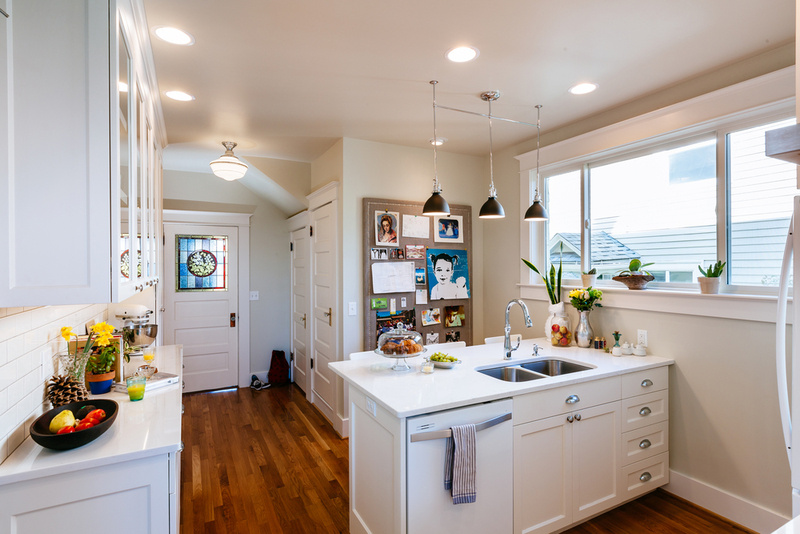 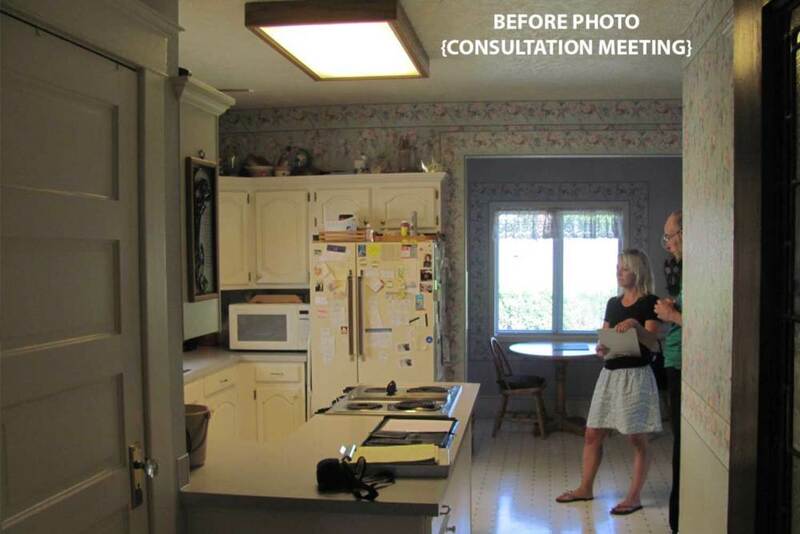 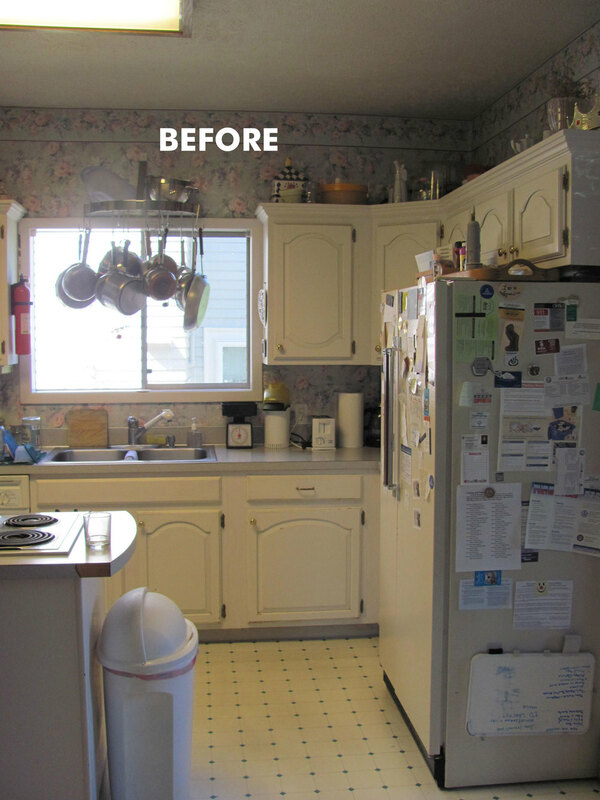 The outcome is a bright, efficient and happy kitchen.